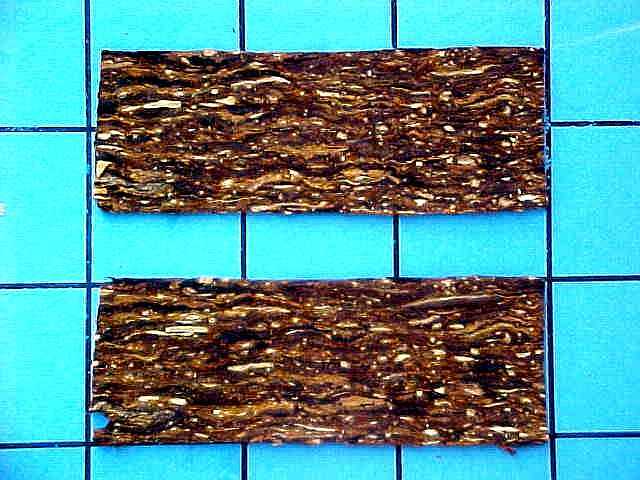 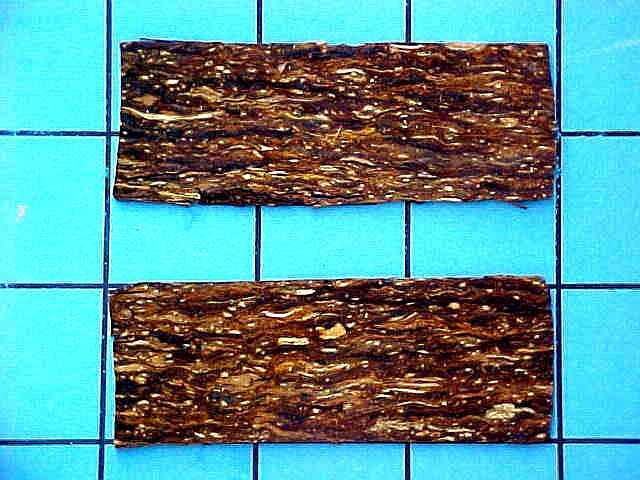 Dark brown fremented Plug Slices, made with finest matured Virginias. 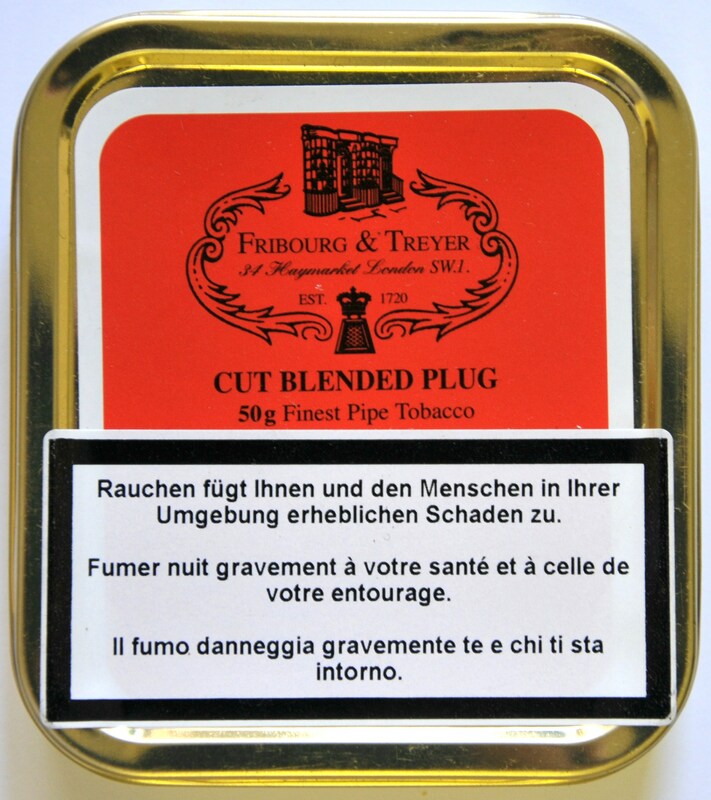 For all Smokers who like a spicy full powered tobacco. 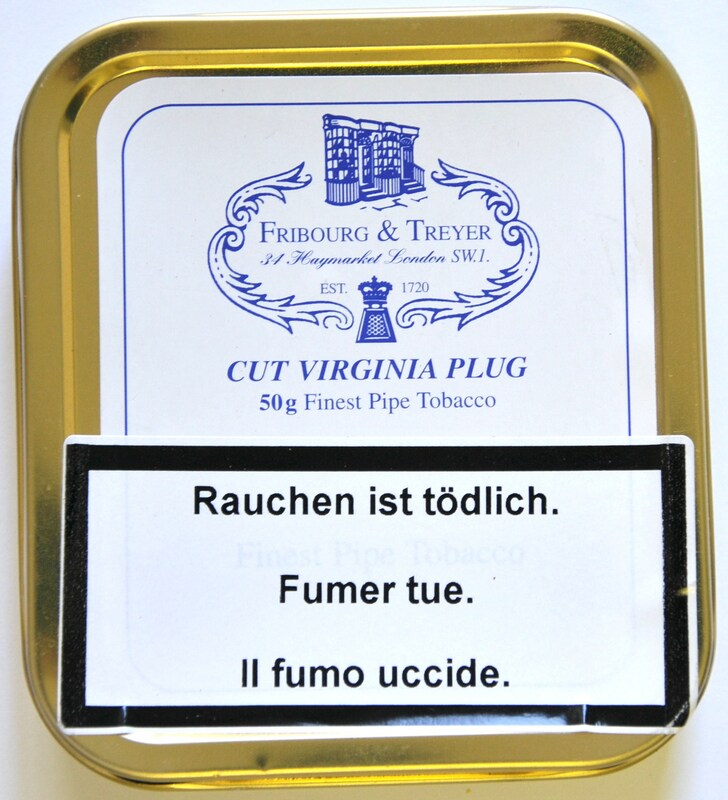 A fruity, light sweet mixture mostly based on bright Virginia. 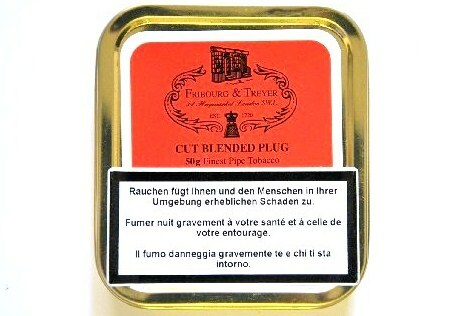 Pressed and sliced it becomes one of the most popular medium-strenght Flakes. 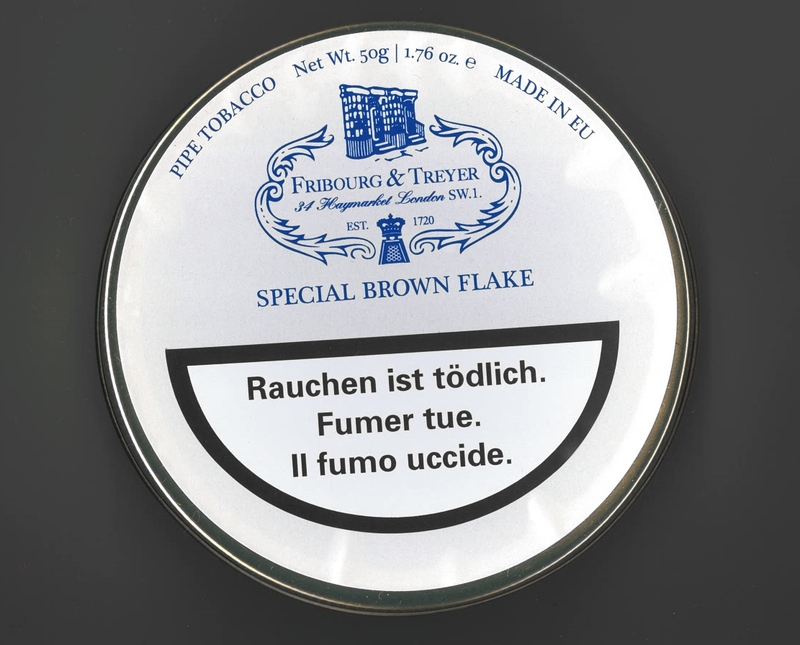 This Flake is really "Special". 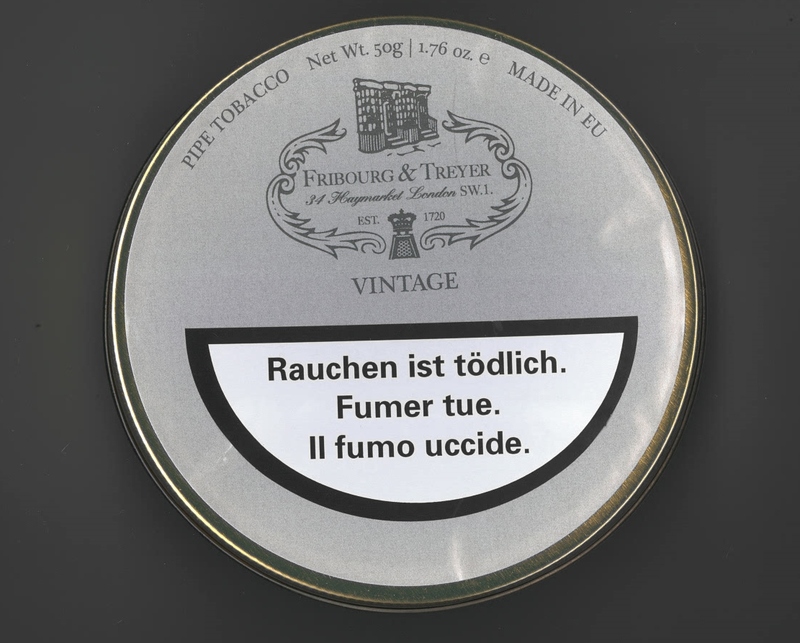 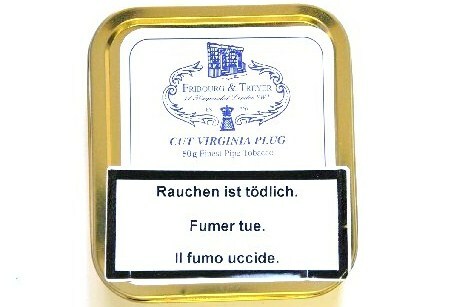 Dark fermented Virginias, matured at the right point give a touch of sweeteness to this tobacco. 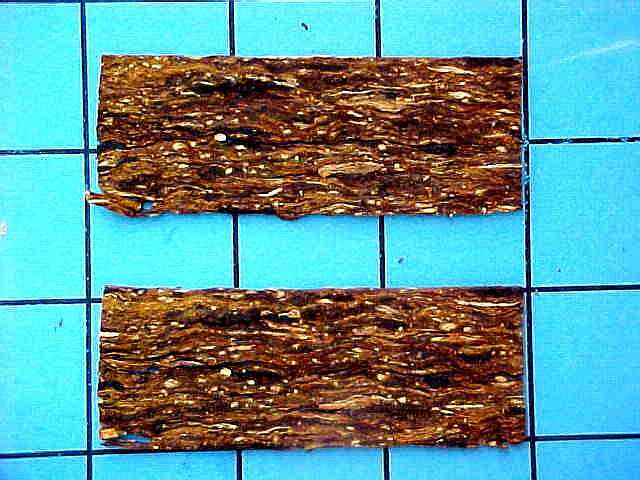 A natural, mid-brown slightly fermented Virginia. 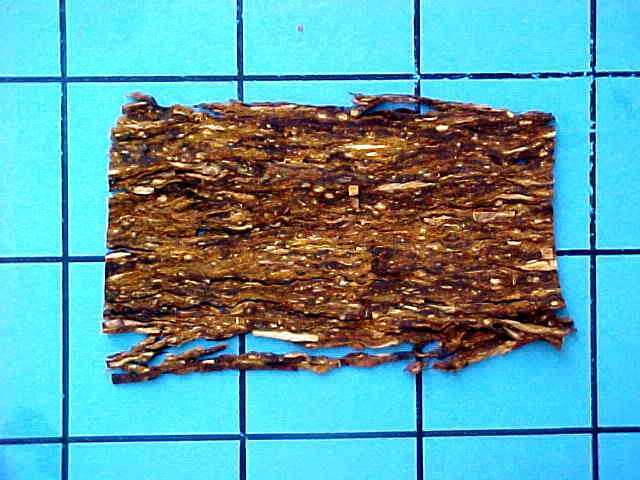 This Navy Cut gives a full smoke experience for all natural virginia flake lovers.